We're a diverse community of educators working together to improve the public's awareness and appreciation for marine and freshwater resources. NMEA members come from schools, non-profit organizations, universities, government agencies, aquariums, and more. Our membership represents education professionals from all over the U.S. and the world. 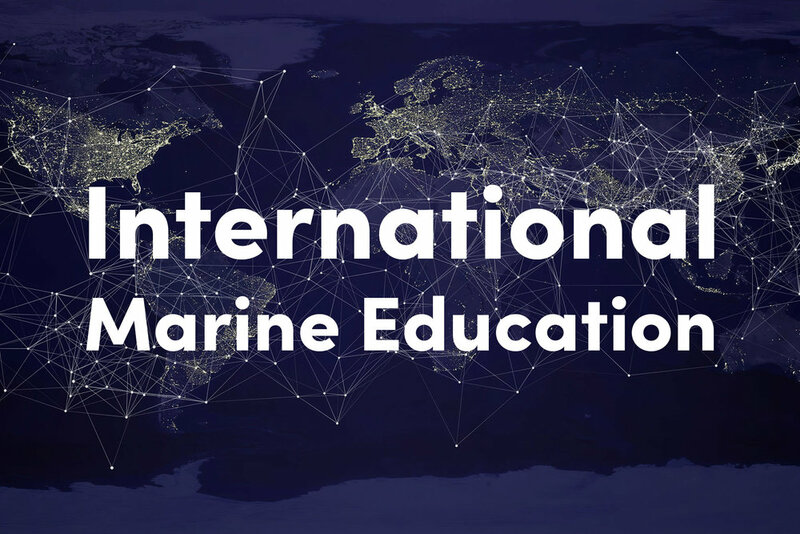 The National Marine Educators Association directs multiple national and international initiatives to further our mission of making known the world of water. These initiatives are lead by dedicated committees of active members in NMEA. Explore below to learn more. 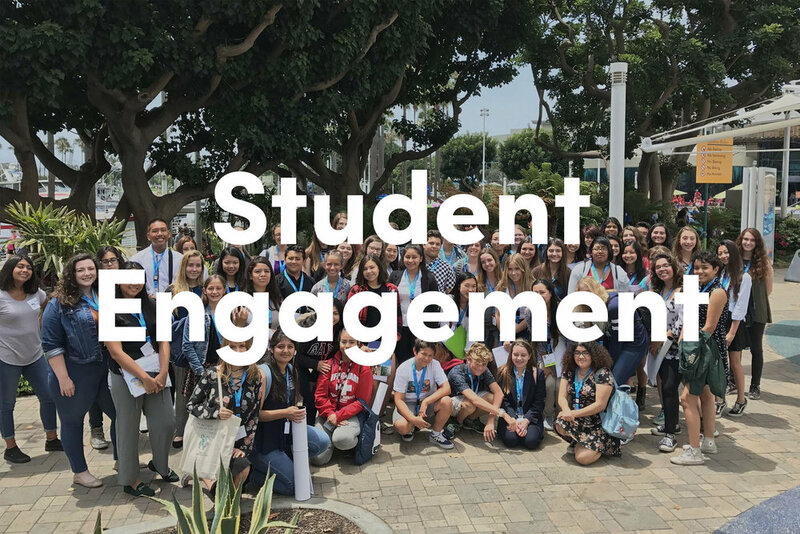 Ready to connect with a community of educators? Here's how to get started. Become a member of this dynamic ocean and aquatic community of educators, scientists, and interested and interesting people! Benefits range from opportunities for scholarship and leadership to camaraderie and empowerment through NMEA. Get to know us best by attending our Annual National Conference! Each year our National Conference takes place in a different city to exchange marine and aquatic education. Hope to see you there! Our organization is able to continue its mission because of your support and generosity. Your contributions will help ensure that our work continues. Regional chapters are a great way to connect with other educators near you. We encourage NMEA members to check out and get involved in one or more of our committees! See our committee page for committee descriptions, chairs, and contact info.